Dr. Carrie Jones graduated from the National University of Natural Medicine, School of Naturopathic Medicine located in Portland, Oregon where she was adjunct faculty for many years teaching gynecology and advanced endocrinology. She completed a 2-year residency in advanced women’s health, gynecology, and hormones and later went on to complete her Master of Public Health at Grand Canyon University. 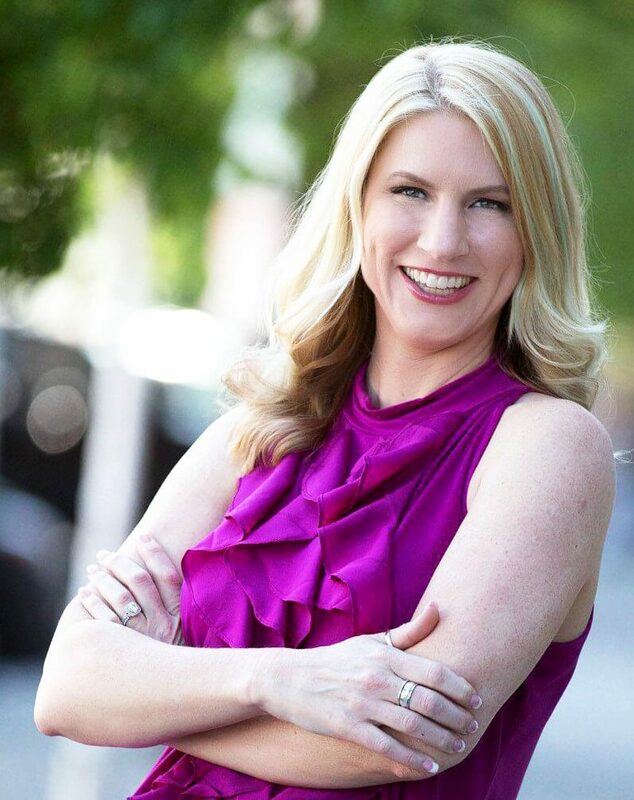 Dr. Jones has been the Medical Director for 2 large integrative clinics in Portland, OR and is currently the Medical Director at Precision Analytical, Inc. She often writes for women’s health websites and has published articles on both Yahoo! Health and Shine. She frequently lectures both nationally and internationally on the topics of adrenal and hormone health.